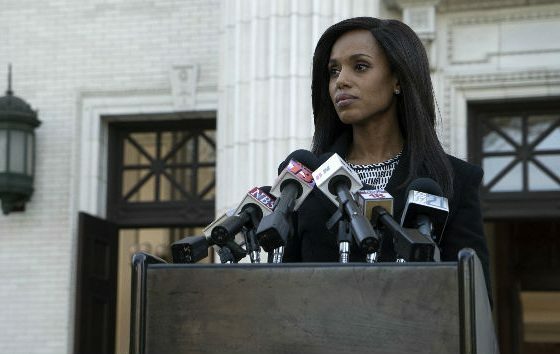 Does anyone even care what happens to Olivia Pope at this point? Like really, does anyone care? There was about 5% of care left in me and in this week’s episode, Liv had the NERVE to go cry to her daddy and utter the words: “dad, she hates me,” about Quinn. Let’s back it up just a little bit. Of course, she hates you Liv. You allowed your father to KILL HER in order to keep your power, to ride your high horse, to stay on top. You let your best friend die so you could live in a grandiose manner. So yeah, she hates you. As a matter of fact, we all hate you. That’s why the first female President replaced you with puppy dog Jake as Chief of Staff. It’s why she told you that you either announce your resignation or you’ll be terminated publically. It’s why Fitz wasn’t in this episode. It’s why Quinn broke free and risked her and her babies life to come and point a gun at you. It’s why no one at the almost defunct OPA even wants anything to do with you. 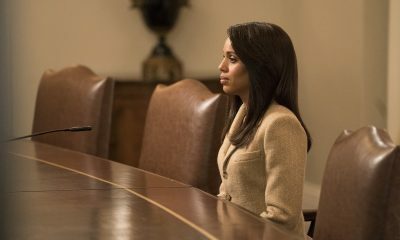 Gone are the days where we gave Olivia a second chance. 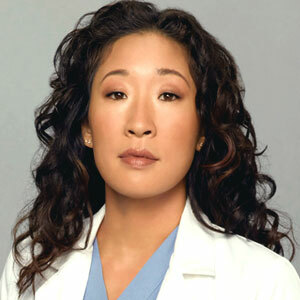 This is the Olivia who told everyone she would resign, then went behind their backs and when she was threatened with being replaced, she framed some innocent man to get caught up sleeping with Jake’s wife on national television so he would be embarrassed and forced to resign. 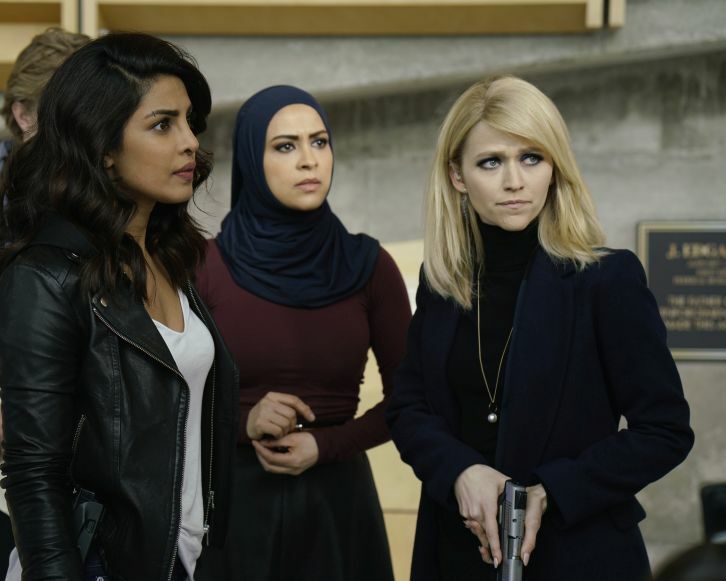 It’s amazing to me that it took Cyrus’ intervention for them to realize that they could spin a story as Jack’s wife simply serving as an FBI spy. If they really are this hopeless without Liv, maybe they should forgive her for everything she’s done. On a different playing field, the idea that Jake Ballard, of all people, would be promoted to this position is comical. Jake may do the dirty work, but he’s never proven to be able to stand on his own without taking orders from someone else. He’s also the same man who threated to slice Mellie’s throat just last week. I guess in the real world, the people who do the least always get promoted too. Of course, we know we cannot trust Cyrus because his one and only goal in life has been to become President. At this point, he’s done so many questionable things and he doesn’t have anything left to lose, so why wouldn’t he just bump Mellie and take her spot. Liv really sat there are questioned his loyalty about it too like she didn’t just turn her back on Quinn and let her die. “She’s your friend, Cyrus,” she said. Yeah, so was Quinn. 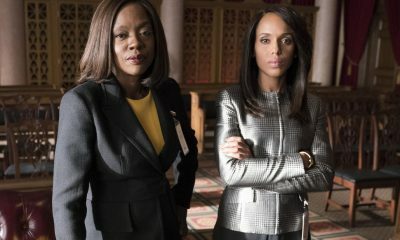 The time has come where Scandal has become caught up in itself and the convoluted B613 schemes have taken over the show. Arguably, B613 was fresh, impressive and full of potential when it was first introduced. But a few seasons on this show and the logic has sucked itself out, leaving an institution with gaping holes, illogical decisions and truthfully, only two employees. And in the absence of logic, purpose no longer exists. We’re here for the “wow” and the “OMG” factors. 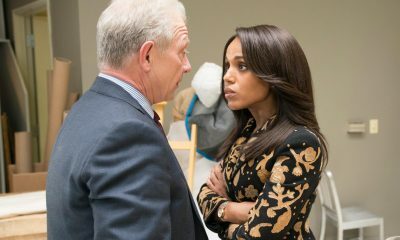 Jake has been in the game long enough that you’d be certain he would have secured a gameplan if Liv were to be pushed out of Command. Or anyone for that matter. 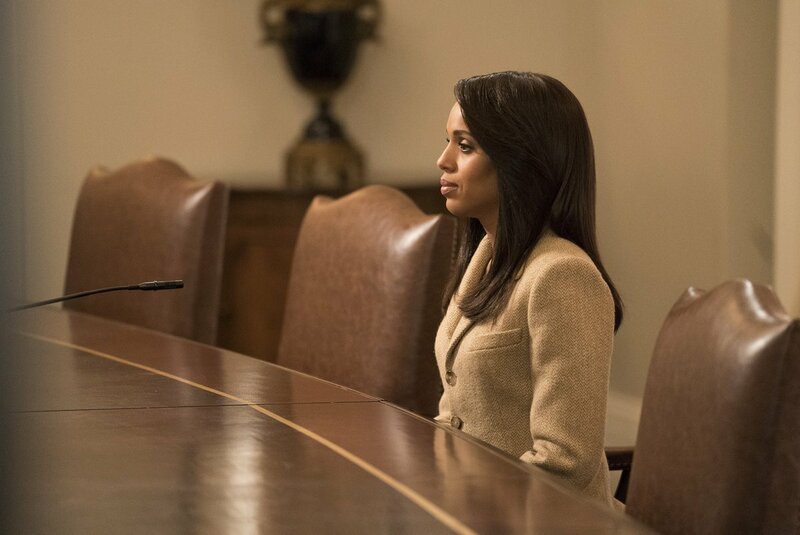 How does Liv hold onto her power so long, even when she’s been booted. They say you cannot take Command, but surely you can prepare for Command’s inevitable fall? 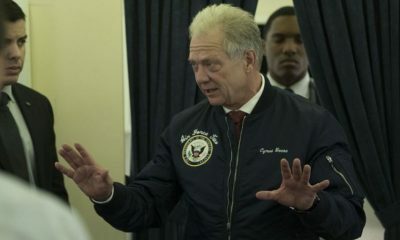 Maybe Jake just has too much on his plate these days; Chief of Staff, Command and NSA director. It’s no wonder he can’t find the time to do any of them properly. 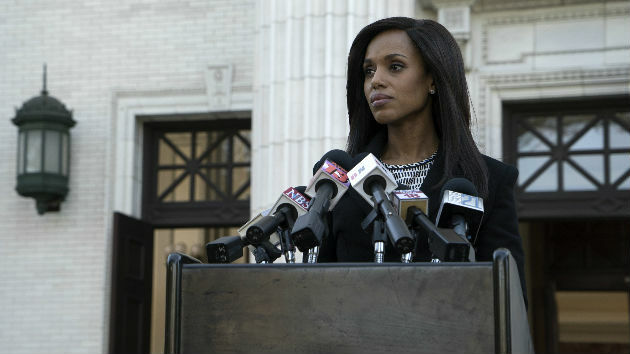 Liv wanted to retain her power, but in doing so, lost it completely. Rowan wanted to beat his daughter at her own game to assure himself that his daughter was still there, deep down inside. And yet when he lost, you’d think the endgame was kill or be killed. Yet, Liv didn’t want to kill Rowan and as much as Quinn wanted her revenge, Rowan would never allow his child to be hurt. So, what’s the point? Why keep Quinn a prisoner? 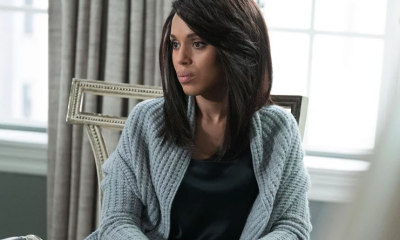 Why allow Liv to believe she’s dead? 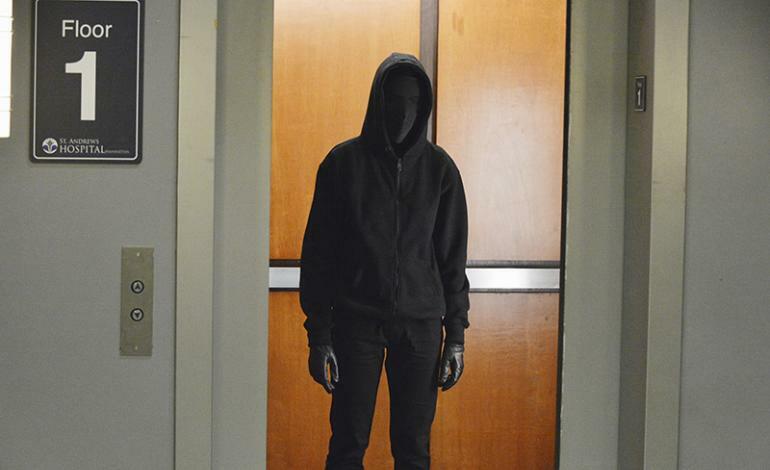 Quinn revealed herself to be alive and while it spooked Liv, there was no real outcome. Liv took a bullet for Quinn, which is the least she can do at this point. 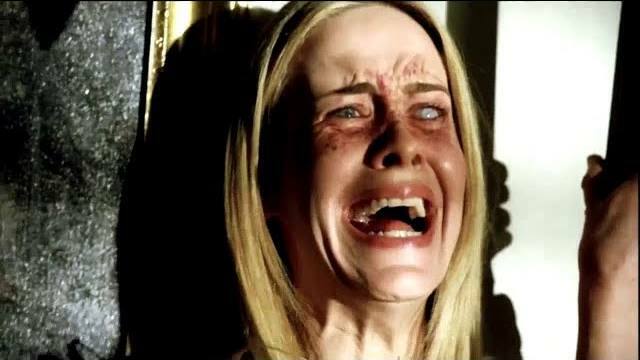 Quinn picked her daughter up and bolted for the door. 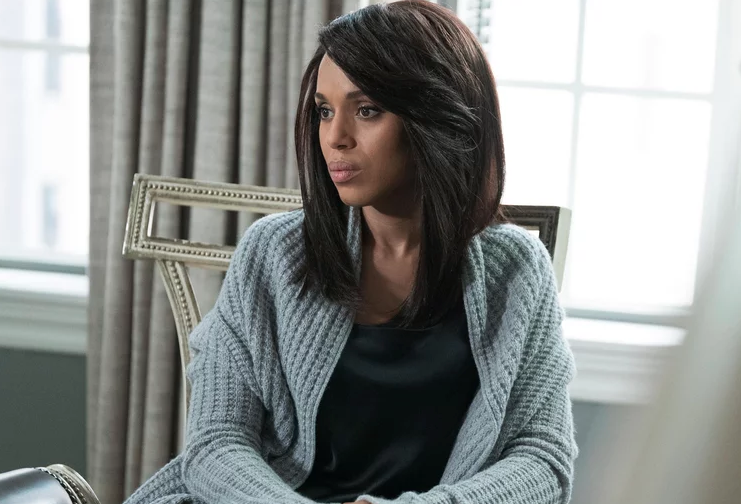 Given Quinn’s training with B613 and being married to top agent, Charlie, you’d think she would have realized Liv would have people protecting and watching her every move. How novice of her. Charlie didn’t retaliate against Liv either. They simply waltzed back into OPA like “tada” I’m not really dead and Huck and Abbie were like “whoa, what.” Not the “I’ve just seen a ghost” type either. They should be celebrating because losing Quinn was more of a setback business-wise than I thought it would be for OPA. They actually told a client to “get a good lawyer,” after Liv was found responsible for setting him up. That’s it. It’s like they failed to realize that helping Jake and the President wasn’t actually helping their client. Hopefully, they don’t just forgive Liv the way Rowan did. The Pope’s may be powerful but lord, they are also on a different spectrum. They go at each other’s throats and then just pretend like nothing ever happened; like they haven’t spent the last several years trying to take each other out. That’s a new level of dysfunction and no one needs to be a part of it. I commend Liv for admitting loss and doing what’s right for her country. 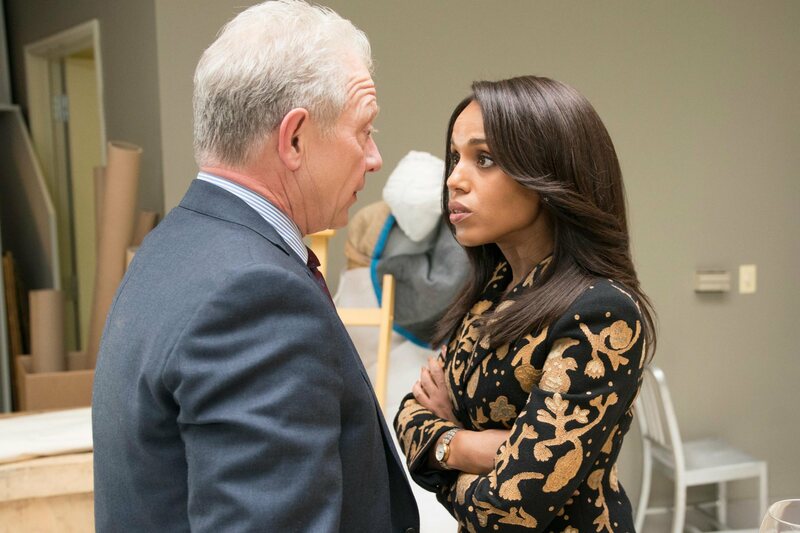 In a semi-redeeming moment, she blindsided Cyrus instead of burning Mellie’s presidency to the ground. Can you imagine if a woman actually ruined the presidency of the first female President? It would really go against all the female empowerment Liv always claims to stand for. She even released her street-hacker hold on B613 to Jake. 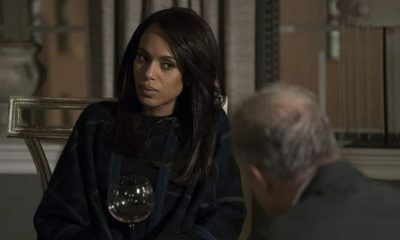 With Liv’s hands out of all the pots, what happens now? Does she find a new purpose? Does she return to OPA and pretend nothing ever happened? Does she hope a place in Vermont still exists? Do we even care?